The Herr Foods story began in 1946 when 21-year-old James Stauffer Herr bought a small potato chip company in Lancaster, Pennsylvania, for $1,750. A year later the business moved to a vacated tobacco shed on the Herr family farm. As Jim Herr learned more about the business he developed new and better chip cooking processes and a delicious snack food became even better. 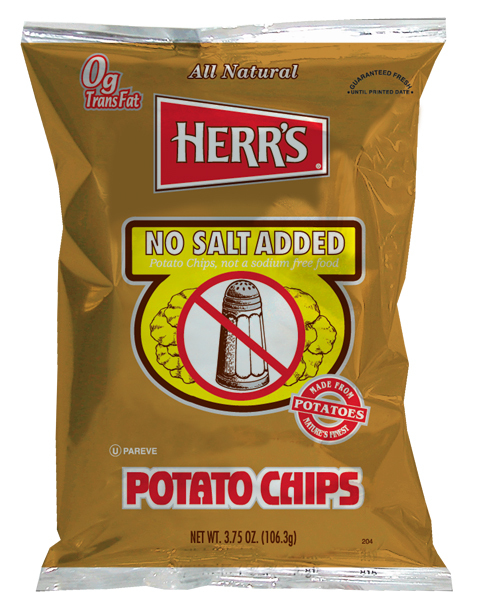 As demand for Herr's® Potato Chips grew, so did the company. In the spring of 1949, Jim located a 3,600-square-foot bakery facility available for rent in the small town of West Willow, Pennsylvania. In 1951 Herr's® experienced a major disaster when the fire broke out in the plant. With help from family, friends and the bank, the Herrs bought 37 acres and built a new 4,500 square-foot potato chip manufacturing plant. By 1956, the company had erected a 7,000-square-foot warehouse for storage of its allied products. 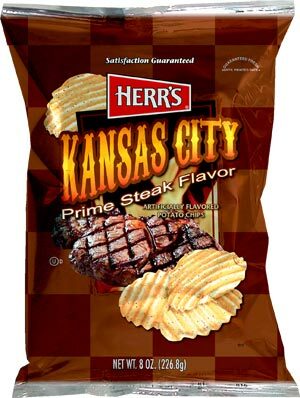 In 1958, after careful consideration, Herr's® began adding seasoning to the potato chips. 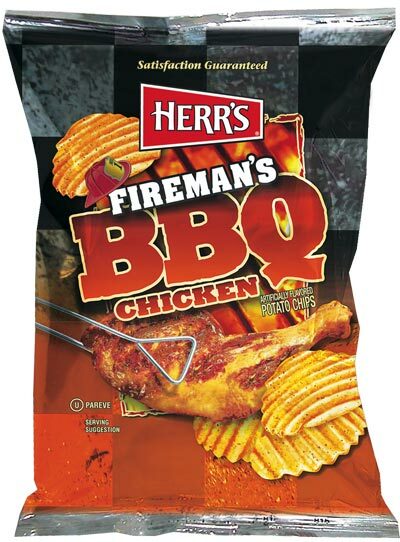 The barbeque chip was the first flavored chip the company tried and it's still in production today. 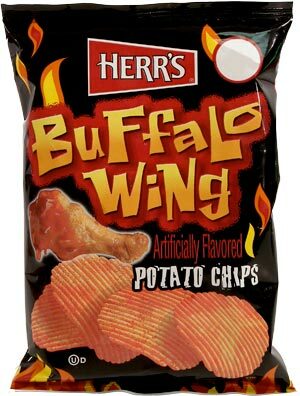 Over the years the company added a number of potato chip flavors, including Sour Cream and Onion, No-Salt, Old Bay (crab seasoning), Salt and Vinegar, Pizza, Red Hot, Slightly Salted, Pennsylvania Dutch, Dill, and Sour Cream and Cheddar. production facility in a field behind the Herr family's house. In 1974, Herr's® switched from glassine to foil bags. And to keep in step with consumer demand, Herr's® began producing a number of new products: 1976 - Cheese Curls, 1978 - Popcorn, 1981 - Pretzels, 1983 - Corn products, such as corn and tortilla chips, 1984 - Onion Rings.